Jersey is a crowded place, there’s no doubt about that. And as it continues to grow and spaces become more urbane, it means that more and more people will likely be living in slightly smaller spaces a la NYC or West Jersey. There’s even a chance that you’re already living in an apartment that’s on the small side or are just lacking in space in general. So how can you utilize the space you have when it comes to furniture and decorating? We found something rather neat, currently on Kickstarter, that may be the answer to the small space living problem (at the least, it looks helpful!). 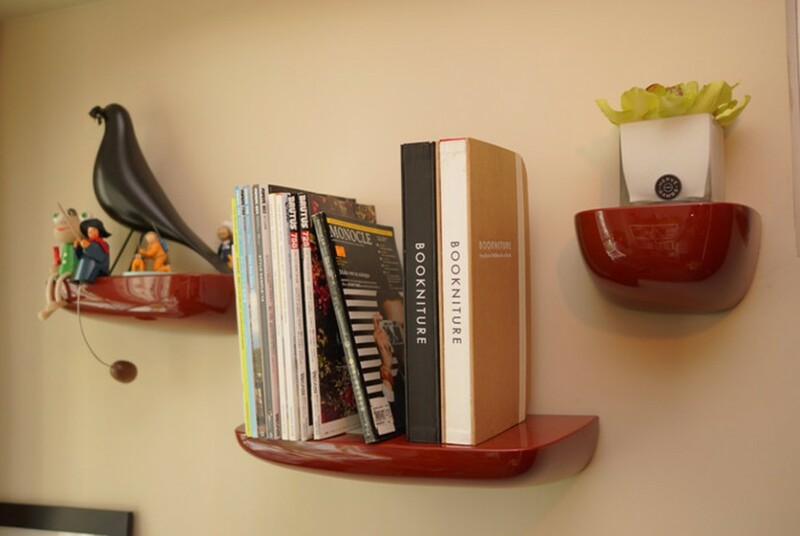 It’s called “Bookniture” and is based off creator and industrial designer Mike Mak’s experience living in Hong Kong (talk about limited space!). 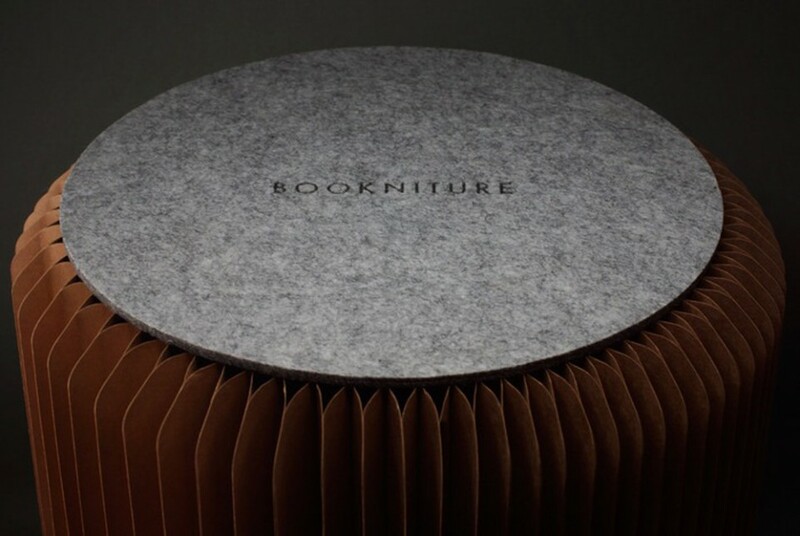 Bookniture looks just like a Moleskine notebook when folded up. But in just a flip, it expands to form a functional piece of furniture that can serve as a small table, nightstand, stool, ottoman or standing work desk. No, seriously. How cool is that? It’s made using traditional book-binding technologies and out of honeycomb boards. While we may not have a solution quite as “cool” as Bookniture, we do offer plenty of solutions to furnishing small spaces here at Suburban Furniture. We have sleeper sofas (full size and up) at affordable prices so your living room can double as your bedroom. Need a place to eat that won’t take up a lot of space? We have everything from small pub tables that take up very little space to corner tables that include storage space. Try a loft bed with bookcase and storage or a bunk bed that includes a desk and workspace. Whatever your needs, we have a solution. Browse us online or drop by our showroom today so we can help you make your home look perfect, no matter what the size.